Whether you pack or we pack,our professional services are designed to support your unique needs. We offer start-to-finish packing services for those who don't want to fuss with it or can send a packer to only assist with fragile items, it's your call. 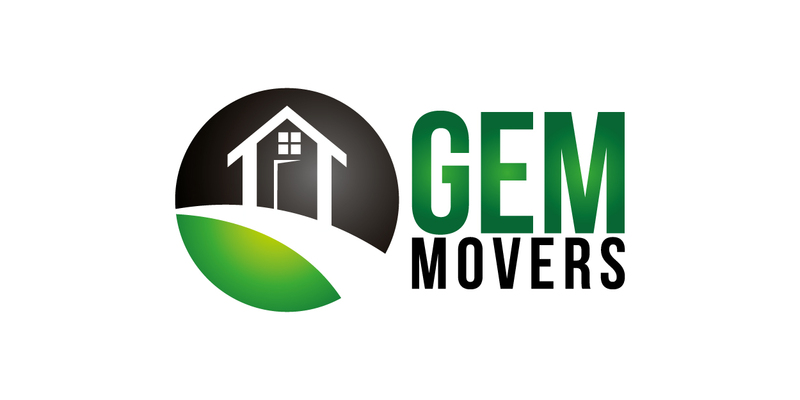 Our services are available before or the day of your move. Depending on the size of your home or office, we can usually have everything packed up and ready to load in a couple days. We take extra caution with your belongings to properly secure and label all fragile items so they arrive safely and in one piece. We pack similar items together, keeping in mind how they will likely be unpacked and organized at the new place. Best of all, we have a streamlined system in place so that every box is clearly labeled and items are easy to find. 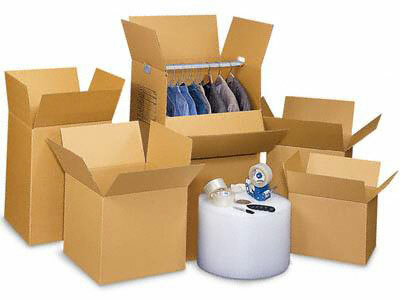 Along with providing great packing service, we also sell all the packing materials needed for the move. You already packed all the boxes by yourself & just need the help with bigger stuff to be packed we do it for you. All trucks come with thick cotton blankets, pads & stretch wrap (shrink wrap). Full packing service or partial packing needed that all your call. We provide Small, Medium, Large, X Large and Jumbo moving boxes.These boxes can be used for packing dishes, books, cd’s, glasses, dishware, canned goods, records, tools, videos, dvd’s, small appliances, kitchen items and other small heavy items. Bubble wrap offers ideal protection for packing all your fragile items from dishes, china, glassware, and ornaments to TV’s, pictures, mirrors, and glass tabletops. 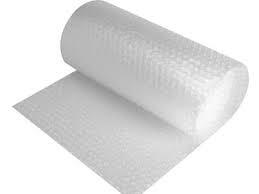 Lightweight bubble wrap reduces your shipping costs and is great for filling void space. You will need plenty of bubble wrap if you plan on packing your kitchen and china cabinets. Bubble wrap also provides great fun for the kids after the move. Snap, crackle, pop! 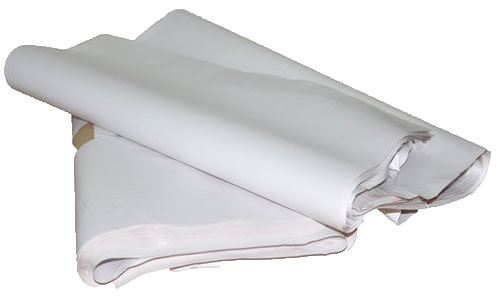 Our Pads are Made Of A High Quality Fabric (they Are Soft And Durable). 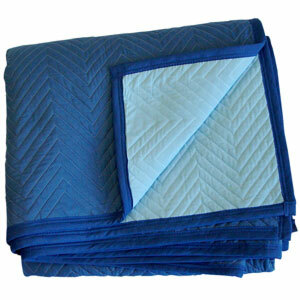 They Have Durable Non-woven Fabric On Both Sides And Are Zigzag Quilted With Lock Stitching. Double Stitched Binding Is Used To Ensure Long Lasting Wear. These Thinner Pads Have A Shipping Weight Of Approx 50 Lbs Per Dozen. Keep your mattress, box spring and other furniture free from dirt, dust, bugs, and water damage. 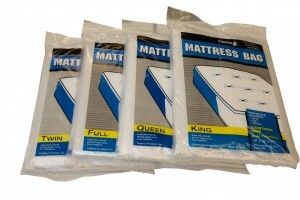 All covers fit standard and pillow top mattress sizes. Protective covers easily slide over your mattress and other furniture.Excellent way to keep your mattress and other large items clean. Comes with 4 different sizes. Single cover, Double cover, Queen size, King size. Packing Paper is clean, easy to use and versatile sheets of ink less paper for pre-wrapping and layering items inside all your moving boxes. It is hard to imagine packing without plenty of this stuff around. Some people use their old newspapers but this gets your hands and dishes and other items dirty. 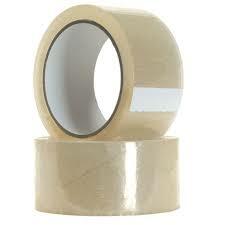 Professional sealing tape is great for sealing boxes.Heavier and easier to use than standard tape. 100m in length.Use with the tape dispenser to give you the perfect box sealing combo. 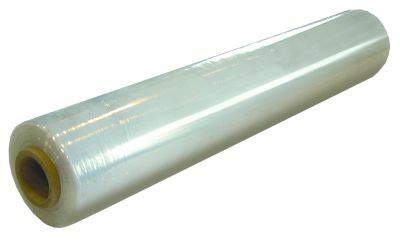 Shrink wrap is exceptionally strong, fits to any item, and sticks only to itself, leaving no adhesive residue. 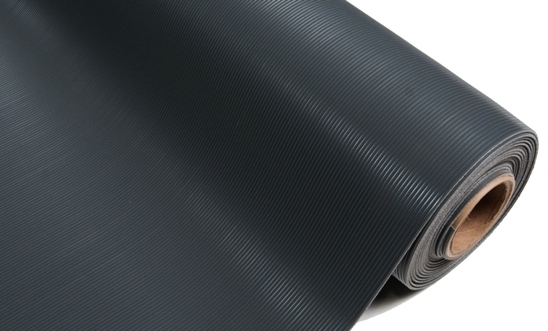 Great for wrapping mattresses, chairs and sofas. Tired of drawers and cabinet doors flying open while moving your furniture? Simply wrap your furniture with stretch wrap and your drawers and doors will stay firmly in place. 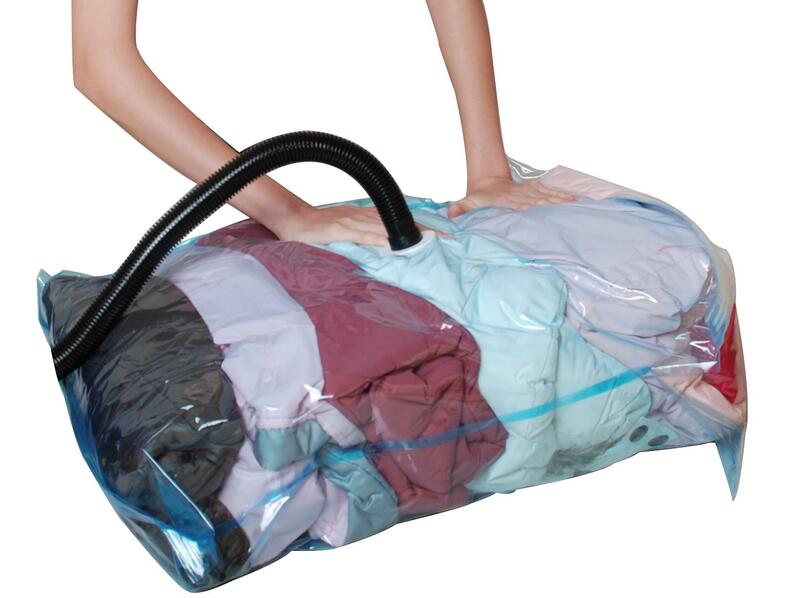 Vacuum Bags to remove unpleasant odor along with household dirt, pet dander, or dust while vacuuming. These odor eliminating vacuum bags help in improving the indoor air quality. They are capable of retaining 100% of pollens, dust, and other particles that pollute your house. As the air containing dirt or dust particles passes through these Eureka RR Premium Allergen vacuum bags, the baking soda particles present in them neutralizes odor bearing chemicals. Arm & Hammer 3-Pack Odor Eliminating Vacuum Bags release clean and odor free air as you vacuum through your house. Created for comfort and functionality, Home Decor Inc. mats are the original in interlocking comfort flooring. These light weight mats allow you to create instant flooring solutions in any space. They can be used in garages, shops, gyms, mudrooms and basements and any other surface where you require anti-fatigue relief. One 24 inch 4 pack covers 16 sq. ft.